Hey, are you hungry? Why drive all the way to town. Just run on down to Lulu’s Homeport where they really do know your name. If you hurry you might still make breakfast. The morning’s special: waffles, two eggs and two strips of bacon for $7.95. If breakfast is not your speed, fret not. 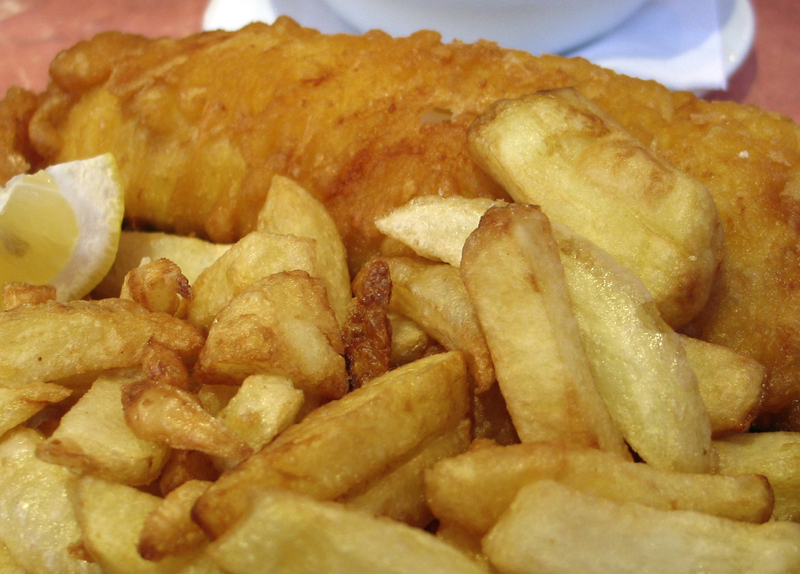 The lunch special is their fish and chips with a choice of soup or salad for $7.95 as well. And Lulu is going all out for dinner with prime rib. It comes with potatoes and vegetables. A 12-ounce cut goes for $17.95 and a 16-ounce go for $2 more.